Note: The firearm you are viewing is a USED Hopkins & Allen XL Double Action Revolver 32S&W. The photo shown with the above description, is the actual pistol that's for sale. Hopkins & Allen Manufacturing Co. of Norwich, Connecticut, was a major manufacturer of rifles, shotguns, and inexpensive cartridge handguns between 1868 and 1915. Hopkins & Allen purchased the assets of the Bacon Manufacturing Company when that firm ceased operations in 1868, a victim of declining government arms purchases after the end of the Civil War. Bacon employees Colonel Charles A.
Converse and Samuel S. Hopkins, charged with carrying out the sale of their company, found that the post-war recession made the sale of the firm as difficult as it had been to find buyers for Bacon firearms. Instead, they recruited Horace A. Briggs, Bacon Manufacturing's owner, as well as Samuel Hopkins' brother Charles, and Charles H. Allen as business partners. This Hopkins & Allen XL Double Action Revolver has a barrel length of 2-1/4"
The Firearm has a chrome finish with consideable flaking on the barrel and minor flaking else wear on the gun. This revolver is 100% operational. 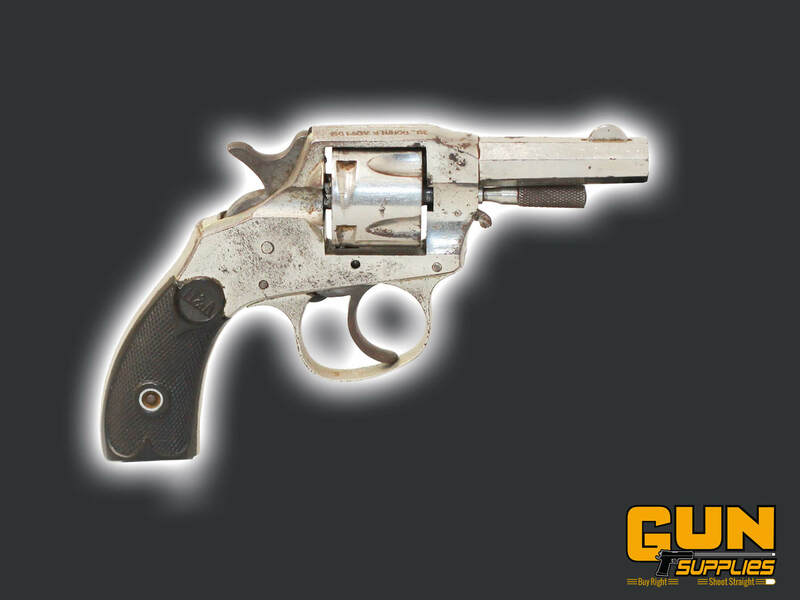 General Information: It was told to us by the previous owner, that this Revolver was the very first handgun to be actually loaded on the Police Computer when it went live in NZ, however we can not prove this one way or the other. We also would like to think we under rate all our second hand firearms, to give the best possible accurate description of their overall condition. If its not what we say, we guarantee a full refund. All customers wishing to purchase Restricted Firearms must in the first instance be a holder of a current firearms license with the appropriate B, C, D or E endorsement. You can process the purchase of a restricted firearm from this website at any time, the firearm is then held in your name, and the firearm will not be released until such time as all the correct documentation is received by us. If you do purchase any of the restricted firearms showing on this website, please obtain a Permit to Procure from your local Area Arms Office and send to us. 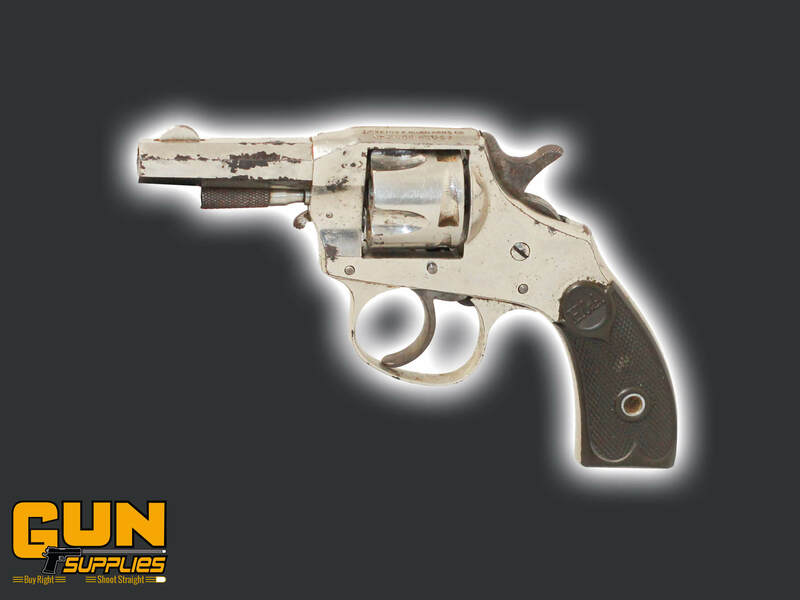 If you are unsure of the correct procedure, Gun Supplies recommends that you contact us by phone in the first instance or email to discuss the purchasing procedure.